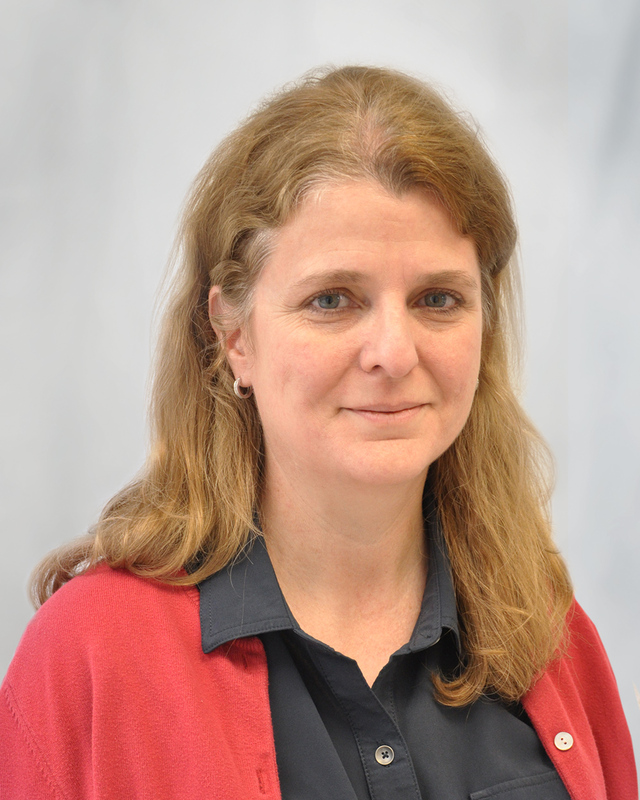 Christine deBarbadillo provides water quality oversight and review for Blue Plains by managing the pretreatment, laboratory, and research and development programs. She assists the Assistant General Manager, Blue Plains in delivering technology projects and achieving water quality objectives to meet current and future plant goals. Ms. deBarbadillo assists the Innovations Chief in developing and overseeing projects to foster a culture of innovation and advance the delivery of innovation services. Ms. deBarbadillo directs the technology review of design, development, and implementation of plans for plant expansion and modernization. Additionally, Ms. deBarbadillo coordinates the Authority's process innovations with other groups, including other municipal wastewater treatment plants, universities and research organizations. She will serve as an authoritative source of expertise in domestic and industrial wastewater treatment technology and control. Ms. deBarbadillo joined the Authority in 2012. She has 25 years of experience in wastewater engineering, with a focus on nutrient removal process design, pilot testing and plant operations issues. Ms. deBarbadillo has a bachelor's degree in civil engineering from the University of Delaware and a master's degree in environmental engineering from the University of Maryland. She is a licensed professional engineer in Delaware.